Sometimes it rains on vacation, even in beautiful The Palm Beaches. 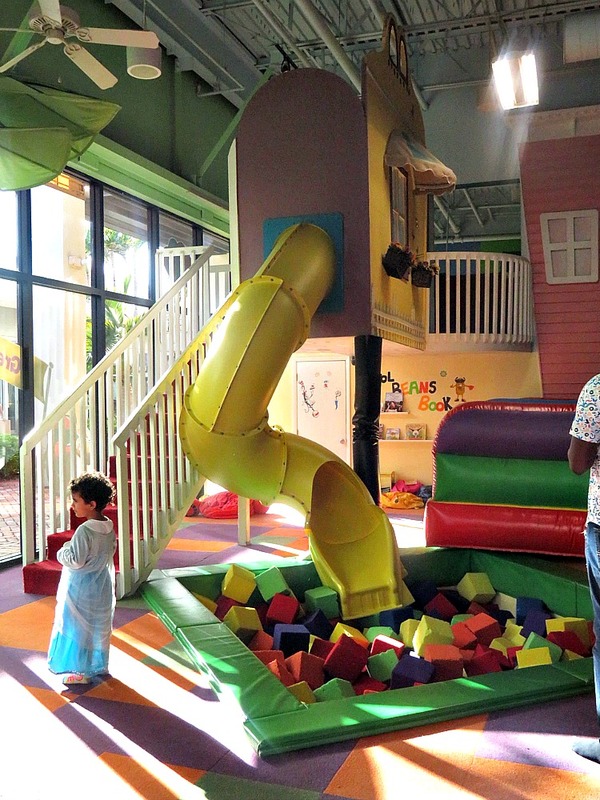 Along with white sandy beaches, The Palm Beaches offers lots of family friendly indoor options for fun. Special Needs Traveling Mom Kathy and her daughter recently visited the area and on one day of their trip, yes, it rained. 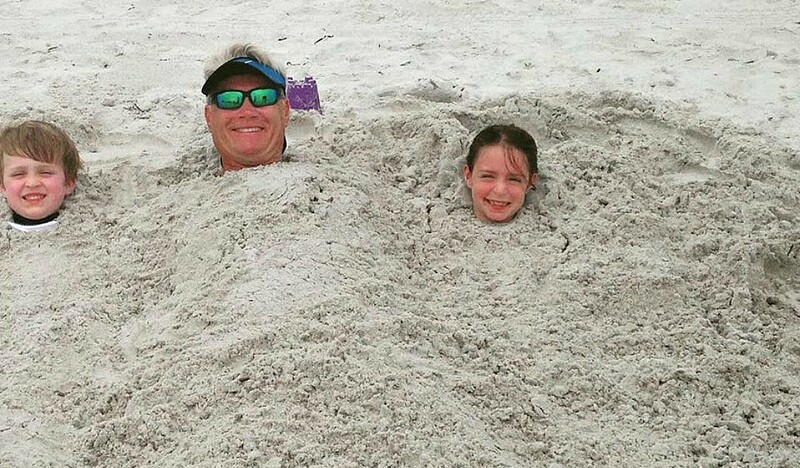 Kathy shares their vacation-saving stops for rainy day fun in The Palm Beaches. The Palm Beaches is a beautiful collection of cities in South Florida known for beaches, golf courses, and outdoor fun. It is filled with family fun and is a great vacation destination to enjoy the Florida sunshine. But, as my mom would say when I was growing up, “Into each life some rain must fall.” Even in the beautiful Palm Beaches. While my special needs son rested with Grandma after our Ireland trip, my daughter and I visited The Palm Beaches with other TravelingMom families. On the last day of our trip, rain it did. Thankfully there’s lots of rainy day fun in the Palm Beaches. Here are three of our favorites. 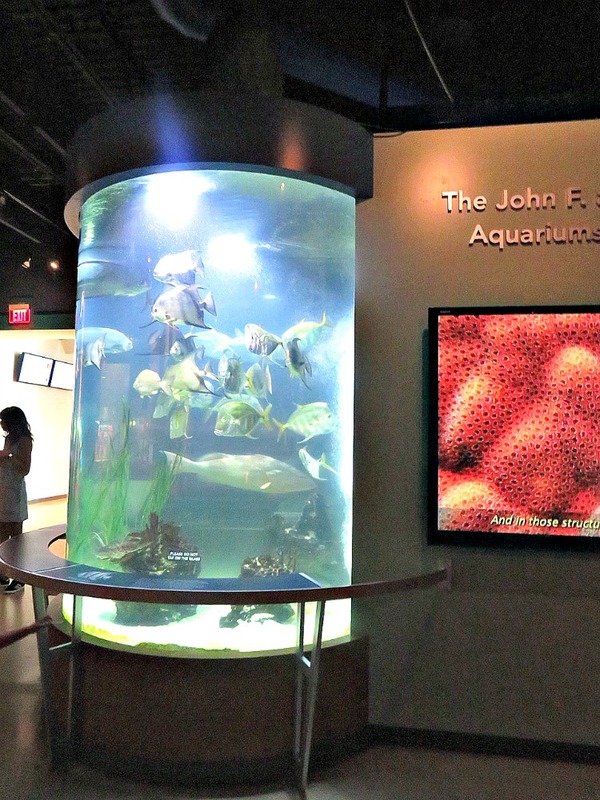 The South Florida Science Center & Aquarium was developed around a simple premise: Science is exciting! 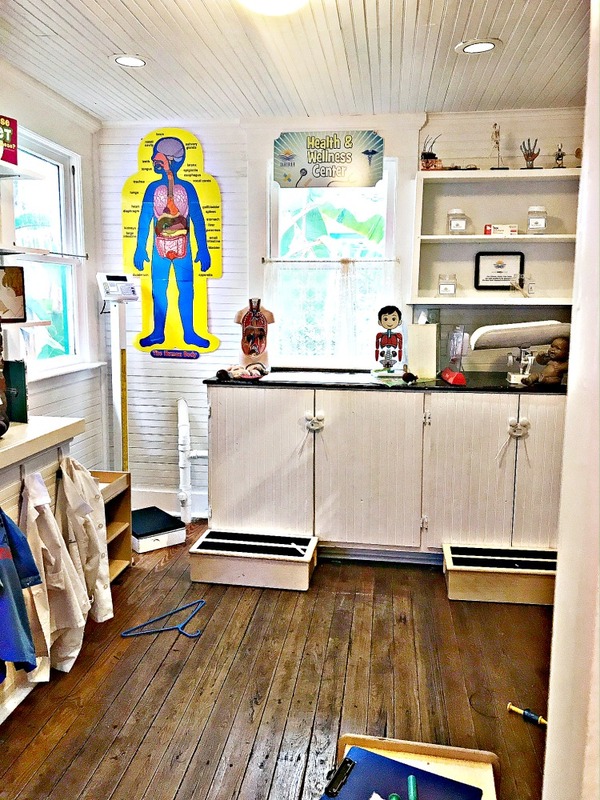 The Science Center offers exhibits from the latest technology, to Florida wildlife, to sensory exploration for rainy day fun in The Palm Beaches. The Center’s area for children six years and under includes a giant 16 x 5-foot water table, a wall-sized Lite Brite play area, lounge area for parents , story time area with bookshelves, and a dress-up area with a photo booth. We had a five year old and a four year old with us and this area was their favorite part of the Science Center. Bringing your toddler to The Palm Beaches? Check out these fun things to do. The Science Center’s 10,000 gallon Aquariums of the Atlantic house some of Florida’s most beautiful native fish as well as a few fish that have invaded Florida’s coasts. The different habitats take visitors through the depths of coral reefs and interpret Florida’s diverse ecosystems. My daughter’s favorite was the little alligators. 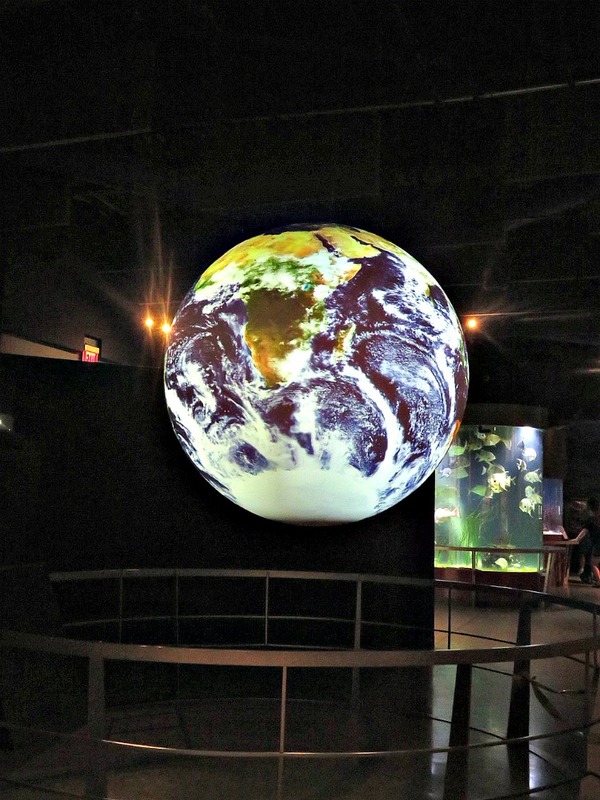 This fascinating digital globe at the South Florida Science Center shows weather patterns and systems in real time. 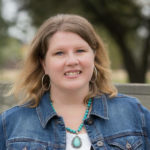 Photo: Kathy Penney, Special Needs TravelingMom. Science on a Sphere (SOS) is a room-sized global display analogous to a giant animated globe. Researchers at NOAA developed the SOS as an educational tool to help illustrate Earth System science to people of all ages. The sphere can show animated images of storms, climate change and ocean temperature. We watched as Hurricane Gert formed in real time! The Science Center will soon be launching sensory friendly days. Bring your imagination to the charming Boca Raton Children’s Museum for rainy day fun in The Palm Beaches! Boca Raton Children’s Museum, founded in 1979, was the first children’s museum in the state of Florida. 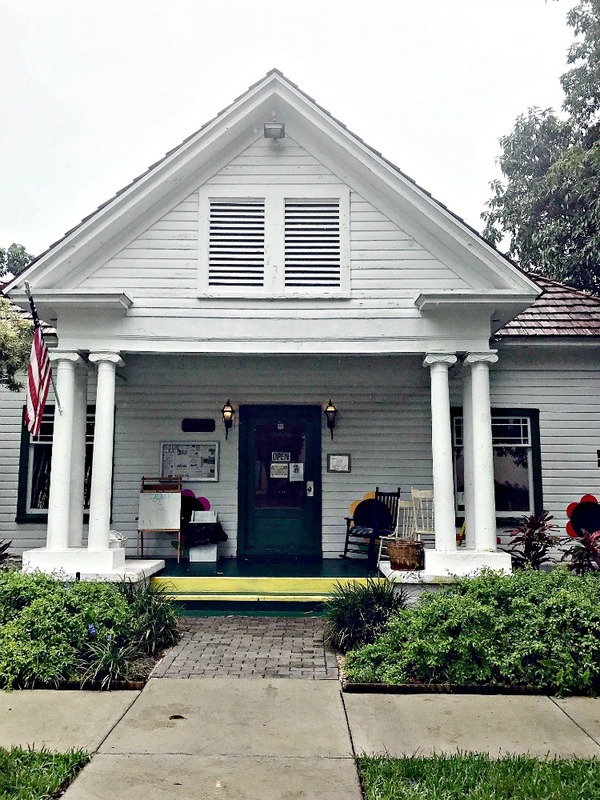 Housed in historic homes from the early 1900’s, this small but charming museum offers lots of indoor options for rainy day fun in The Palm Beaches. It’s a fun affordable option for families in The Palm Beaches. 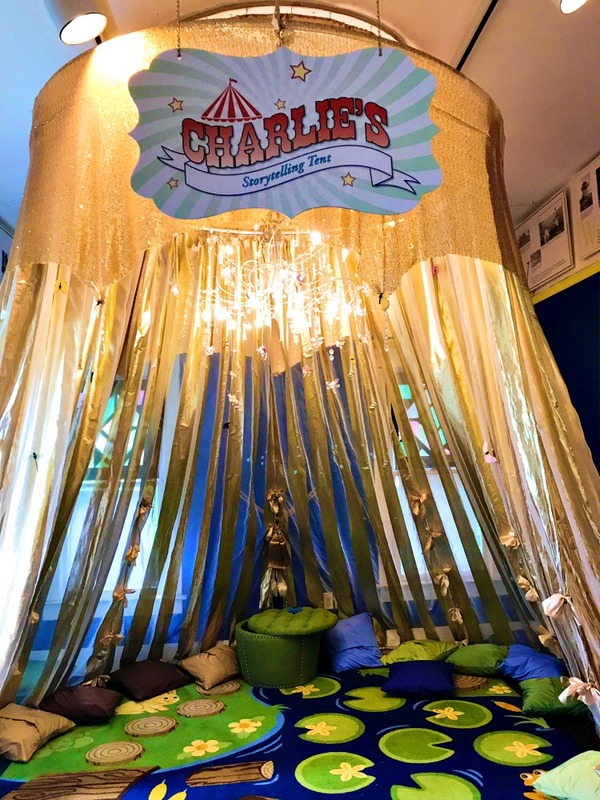 The museum offers lots of fun spaces like this whimsical big top for daily story time, art classes and movement. If if it’s wet outside there is lots of rainy day fun in The Palm Beaches to be had at Boca Raton Children’s Museum. Kids love playing in the exploration areas that are at the core of the museum’s mission of broadening the children’s awareness of the world around them and teaching them to problem solve through creative and scientific exploration. Children love the health and wellness center and the grocery store to learn through play. I asked the museum about options for special needs guests and the PR representative said they had applied for a grant for sensory days. The museum is charming with lots of sensory play options, but small, so it might be a good idea to visit in off peak hours. After working up an appetite at the Science Center and the Children’s Museum, head to Cool Beans Indoor Playground and Cafe for more rainy day fun in The Palm Beaches. Parents and kids alike love Cool Beans. 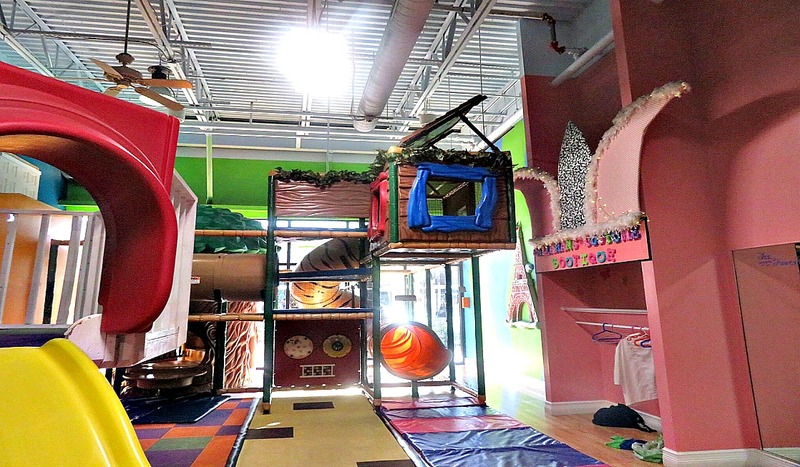 Kids have a blast sliding on the indoor slide, letting their imagination soar in the dress up area, and bouncing on the ground level trampoline. TravelingMom Tip: To save time when you visit, sign the waiver for the kids to play online before you arrive! Parents can relax and sip a cup of quality coffee in the comfy seating area while they watch their kids have fun. Thanks to the free wifi, parents can also catch up on emails while the kids enjoy the playground. 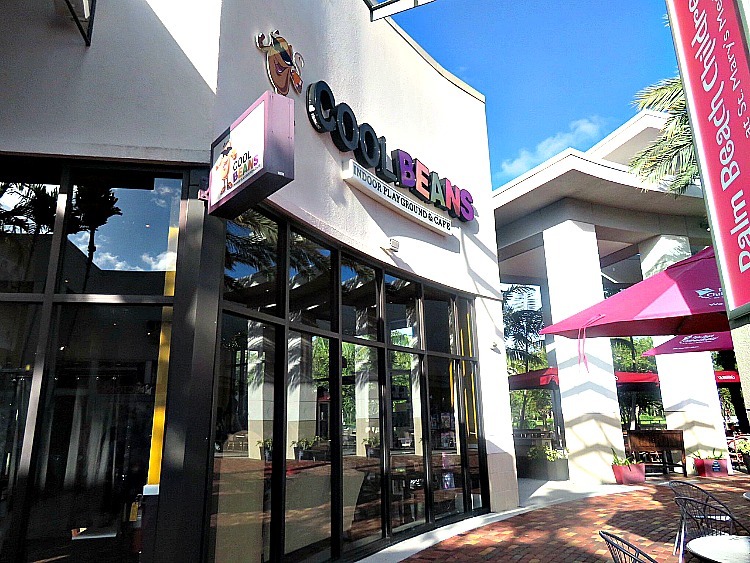 Along with being a fun playground, Cool Beans is a great place to have lunch. There are kid friendly options like mac and cheese or peanut butter and jelly sandwiches. Grown ups can enjoy delicious soups, salads, and paninis. I had the turkey and Swiss panini and the broccoli and cheddar soup. The soup featured pieces of real broccoli and was full of flavor without being overly rich. The Palm Beaches is known for well, beaches. The area also features world class resort pools. However, if you need a break from the sun or if rain happens, don’t worry. The Palm Beaches also offers fun and educational indoor museums and centers and family friendly places to dine. 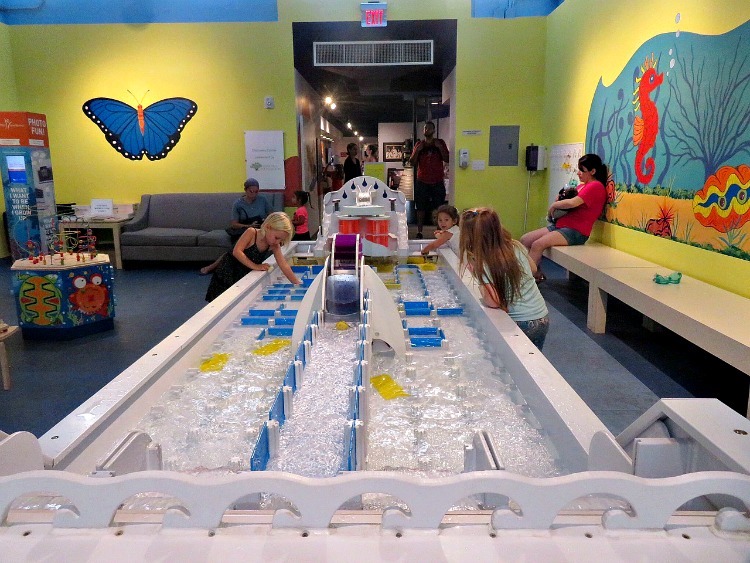 Bring the family to one of the many places for rainy day fun in The Palm Beaches.